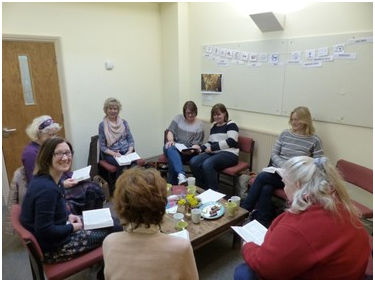 We encourage all regular members of St Luke’s to join a life group. We meet mid-week for friendship, Bible study and prayer. Groups meet on Tuesday, Wednesday and Thursday evenings. There are also ladies’ groups on Tuesday and Wednesday mornings. For more information contact Andy (evening groups) or Ruth (ladies’ groups). On the first Wednesday of the month all groups meet at church for Life Groups Central: Prayer First. We pray for the life of our church and for wider concerns. The evening finishes with the Lord’s Supper.